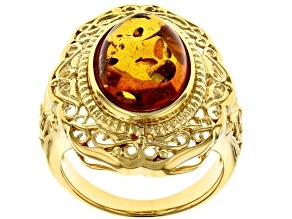 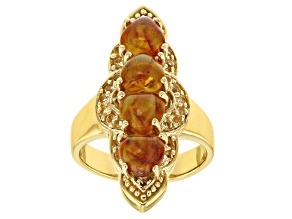 Browse a variety of bright, luscious amber rings at super affordable prices. 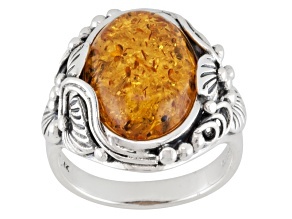 The warm yellow hue of amber is the perfect color for autumn - or any season! 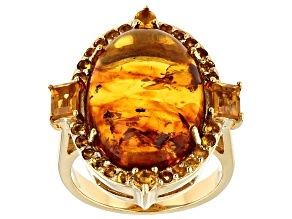 You can find an amber ring worthy of your jewelry collection at JTV. 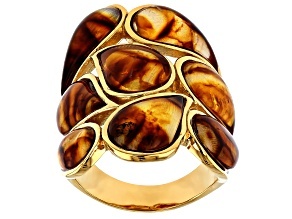 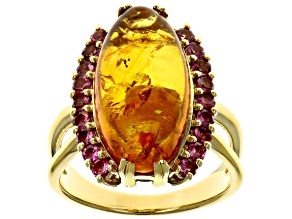 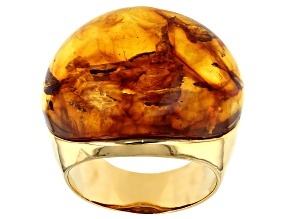 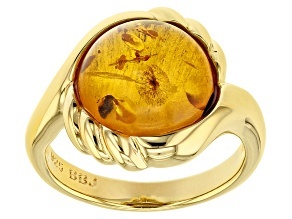 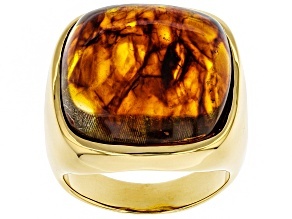 A large amber ring will capture sunlight as you move your hand, brightening your entire outfit. 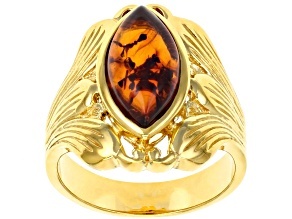 Best worn with other rings or cuff bracelets, an amber ring will complement any casual dress. 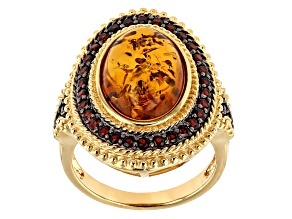 Combining jewelry is the perfect way to enhance bohemian style. 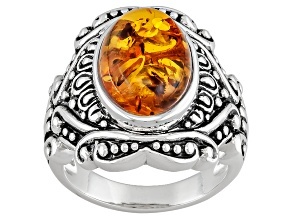 Amber and silver are a classic color combination. 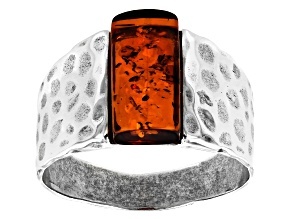 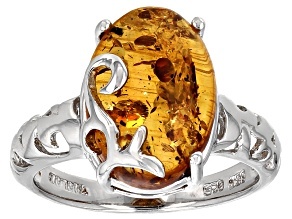 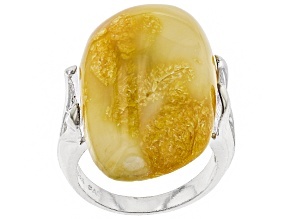 Add elegance to your look with a sterling silver amber ring. 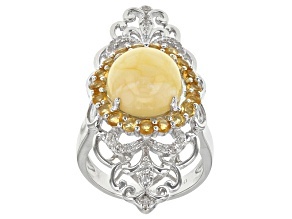 Silver next to the gorgeous yellow color gives the ring style a look perfect for spring and summer. 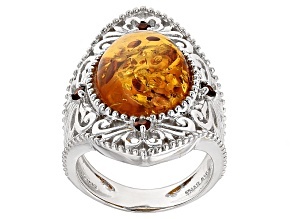 Wear a sterling silver amber ring with an equally charming pair of hoop earrings. 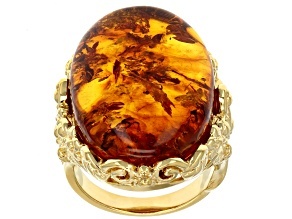 Traditional shapes for amber include rectangular, oval and cushion. 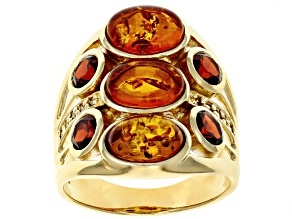 Amber rings showcase these cuts in a lovely fashion. 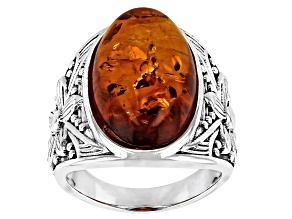 Whether you are wearing a solitaire, multi-stone or bypass design, sterling silver amber rings are a great addition to your jewelry collection. 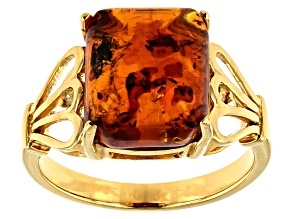 Amber ring designs and styles are countless. 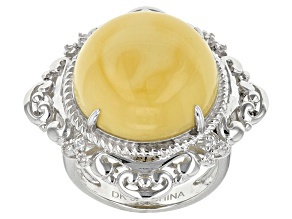 All will add a beautiful finishing touch to your outfit of choice. 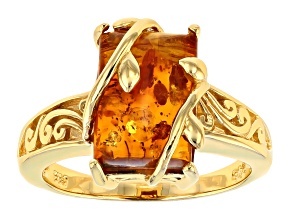 Fall in love with the warm and glowing energy of amber rings. 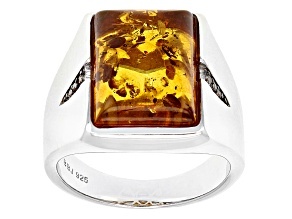 Once you find your favorite ring, explore JTV's entire collection of amber jewelry at unbeatable prices.